With a fresh yet nostalgic sound, Aüva’s new single “Scummm” stylishly chronicles the upheaval of adolescence in an affecting and intriguing fashion. Your college years are some of the best and worst times of your life. The mixture of studying and partying leads to an experience involving a plethora of bewildering emotion that can sometimes be disorienting and alarming, but somehow surprisingly breathtakingly electrifying. Atwood Magazine is proud to be premiering “Scummm,” the lead single off Los Angeles garage pop sextet Aüva’s upcoming sophomore album, All Good Things (out 9/14/2018 via Lunar Ruins). With a sound reminiscent of the likes of Japanese Breakfast and Beach House, “Scummm” contains lyricism that are both fun and self-aware in a way that depicts the exuberance of youth. The band’s engaging, quick-witted words are complemented by a catchy melody, which invokes memories of jaunty, carefree summers where you somehow simultaneously feel anxious yet limitless. The band incorporate elements of psychedelia, surf pop, and indie rock into their music, resulting in a unique sound that’s not only singular, but also infectiously enthralling and inventive. It’s refreshing to see a band contain six members working so seamlessly together to create something fresh and new for all. Aüva manage to make “Scummm,” which clocks in at under two and half minutes, feel like a multi-layered experience, embodying a tremendous level of buoyancy, excitement, and alluring energy. 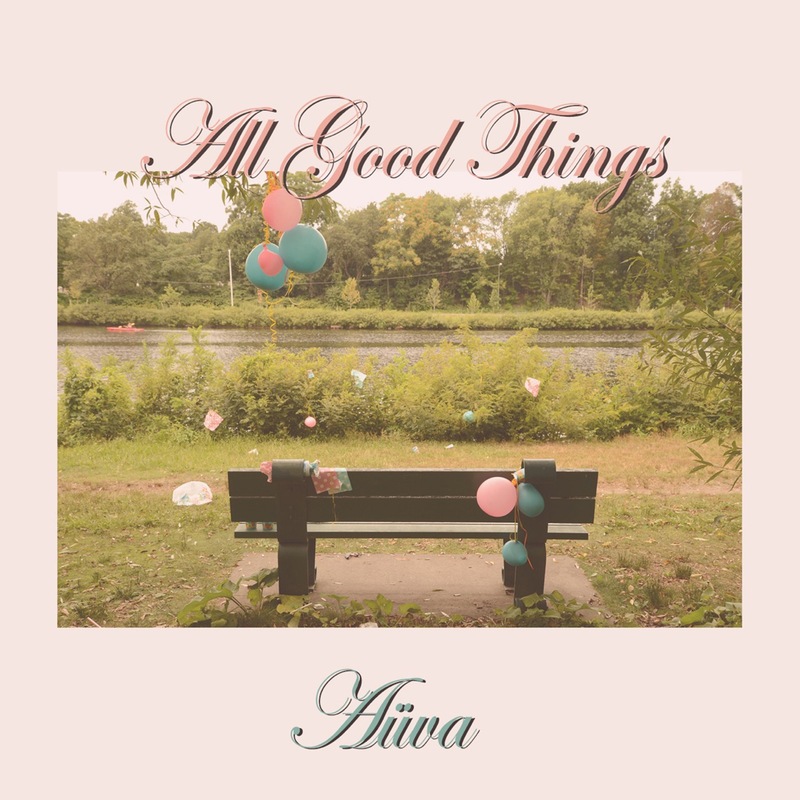 Stream Aüva’s “Scummm” exclusively on Atwood Magazine, and stay tuned for the release of their sophomore record, All the Good Things, out this September!